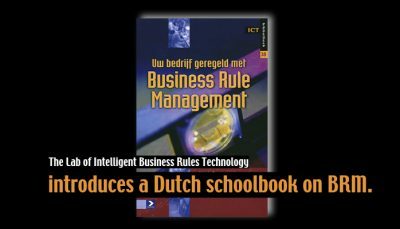 Observations on business rules in Europe and the U.S.
Home/Articles/Business rules, Culture/Observations on business rules in Europe and the U.S. Although I have not done systematic research into differences between Europe and the US, and would not call myself an expert on this matter, I would like to share with you some observations that I made during my travels from Europe to the US and in talking to people from different companies about their business rules. I am curious to know if you can explain my observations, criticize them, or add your own observations. If you are an American citizen, my guess is you will answer ‘Europe’. My observation is that American citizens tend to think about Europe as being heavily ‘regulated’. There are all kind of rules to handle rights for social security and health care. And to pay for all this there are many rules to decide on taxes. 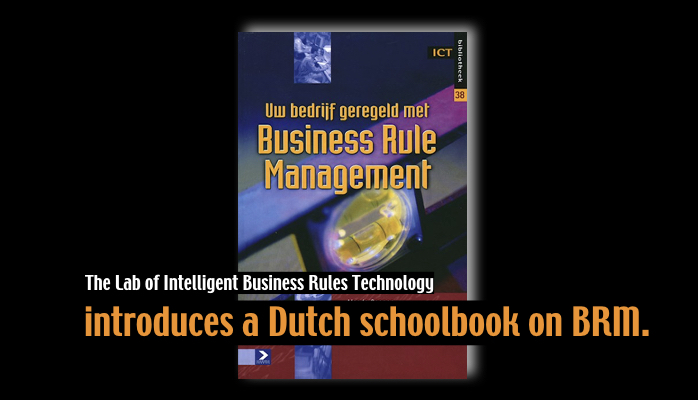 So the impression exists that there are many more business rules in Europe than in the U.S. If you are a European citizen, my guess is you will answer ‘North America’. My observation is that European citizens tend to think that, in the U.S., people only act ‘according to the rules’. And, due to the ‘suing tradition’ people create more rules to protect themselves against the threat of a suit. A European citizen in the U.S. is amazed by the number of rules encountered daily for rather normal situations. Actually, the differences are not that big. 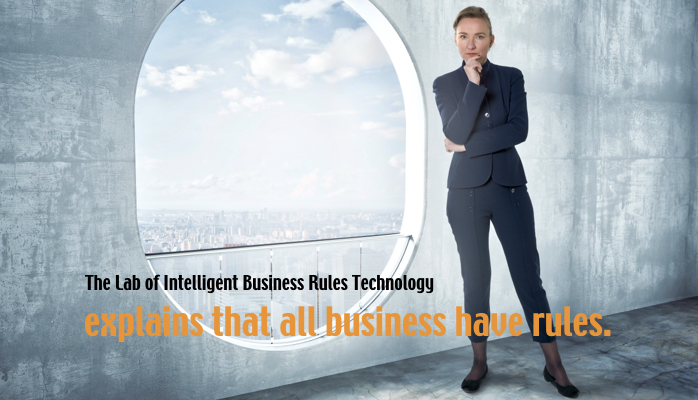 The fact is that both the European and the U.S. citizens (and companies) are confronted with a lot of rules to guide their behavior, although the general source of these rules may differ. One thing that has always surprised me, as a European citizen, is that U.S. companies claim that they have tens of thousands of rules. (The largest number I have heard from an American company is 600.000 rules.) 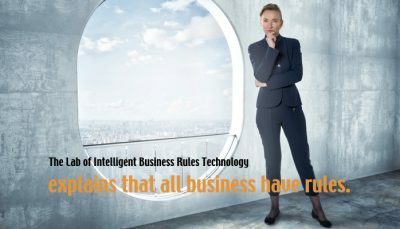 While European companies talk, at the maximum, about thousands of rules it is more typical to hear about hundreds of rules. Imagine that a company manages a homogenous table that contains records about products and prices on different dates (date ranges). The data in the table represent facts about the relationships between products, prices, and dates, but are often counted as rules. Imagine a table used to express the determination of customer-status (Silver, Gold, Platinum, Diamond, etc. ), based on previous purchases and other criteria. The table may contain hundreds of rows but it can be considered one rule (often called a decision table). On the other hand you can argue that each row is a rule. 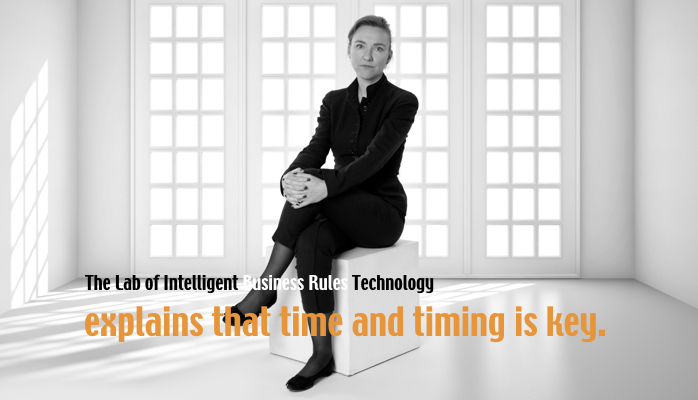 Procedures, or distinct steps in procedures, are often thought of as rules. In reality there are rules that require these procedures to enforce them. One rule may require more than one procedure in order to be enforced. On the other hand, it is possible that a single procedure is drawn up to enforce several rules. 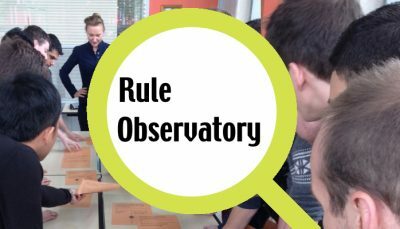 Counting facts as rules, a decision table as one rule, or procedures as rules makes a huge difference in the number you come up with. So an explanation for this observation may be that people count differently between the regions. I have also noticed a surprising difference in the use of rule engines. It appears that the preferred reasoning strategy is different in Europe and the U.S. In Europe I have seen a lot of rule based systems using a backward chaining strategy, but very little use of a backward chaining strategy in the U.S. 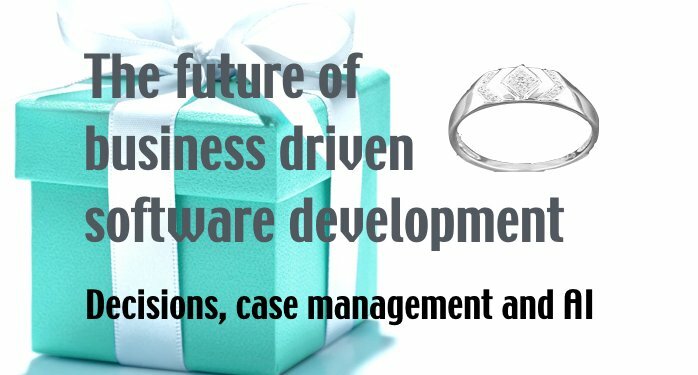 The preferred reasoning strategy in the U.S. is forward chaining which, I believe, has resulted in very little support for backward chaining in recent business rules engine products. In one of my future commentaries I will touch on the topic of backward chaining again. I want to conclude by drawing your attention to a new initiative in BRCommunity: the European section of the business rules community. The observation of these kinds of differences between Europe and the U.S. with respect to business rules has been one of the motivators to start this initiative. But I also want to show the obvious similarities between business rules in different regions and how we can learn from each other; this is a reason to have the regional section under the umbrella of BRCommunity. We encourage you to travel around between the different regions. 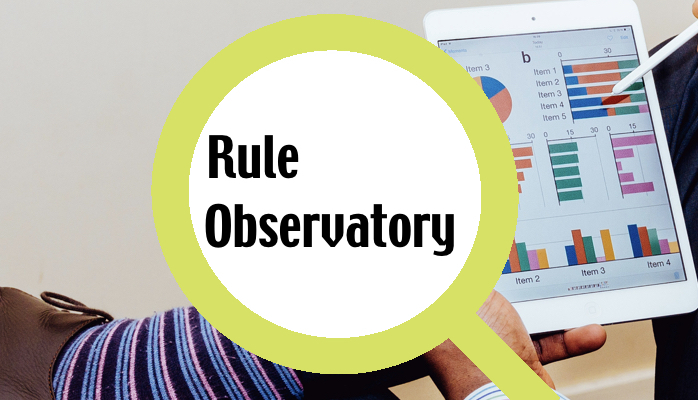 Do you have anecdotes and observations about regional differences in business rules? Let me know by writing me at Silvie@librt.com, or by sharing this post!